Mapato group is a merry-go-round Chama consisting of sixteen women of middle income in their middle 40’s. The group has been in existence for about nine years now, and the members have grown closer since and they are now each other’s best friends. Mapato’s meetings are held weekly on every Saturday evening. They usually in meet at one of the members’ homes in a rotational basis. The meetings usually last for about four hours and are characterized by chatting about the happenings and mishappenings of the week, a little gossip and finally the members feast on a sumptuous meal prepared by the host. The meetings could not get any livelier, and the four hours usually seem like thirty minutes to most of the members. At last, the contributions are made and each member is required to give one thousand shillings. The host for the day, who is also the recipient of the money that week, is handed the sum of sixteen thousand shillings. The chair then passes a few announcements and adjourns the meeting. And that’s it.Then the members leave. No minutes taken. No resolutions made, No plausible discussions. It’s no wonder that for the last nine years, the group has done no notable investment at all. That is the sad reality of most Chama meetings today. If it’s not women chatting and eating for the better part of the meeting, it is men discussing football over a stiff drink. And I am not saying that it is wrong for Chama members to socialize and bond, or that merry-go-round Chama s are a bad idea; however, well organized and productive meetings where members hold meaningful discussions and exchange good ideas can immensely determine the direction that the group takes in the future. 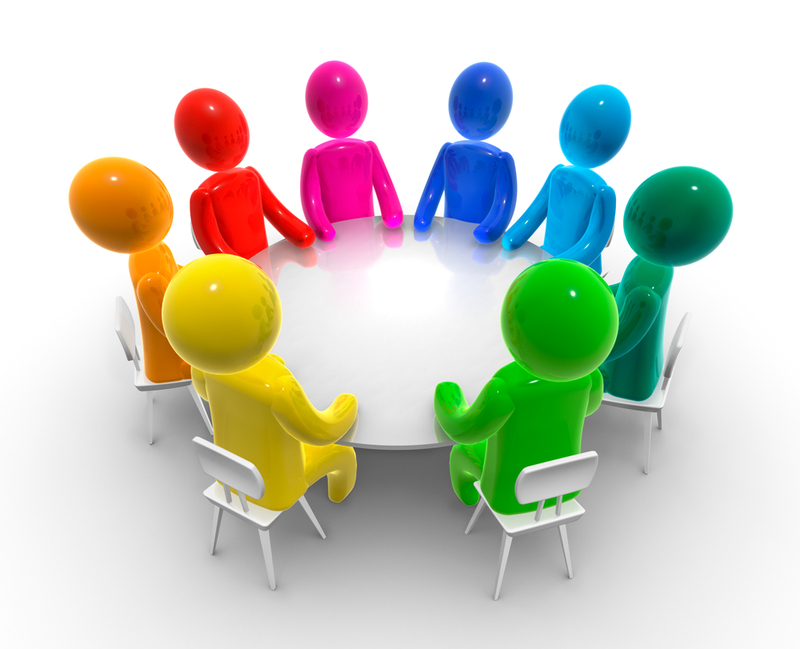 So I am going to share a few tips about holding successful Chama meetings. What is the agenda today? 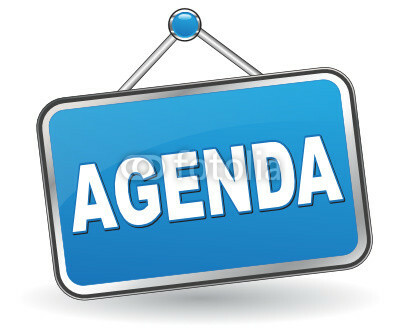 An agenda is an indispensable part of any meaningful meeting. This means that the Chama must have a secretary, or a member tasked with the duty to jot down agendas for the next meeting and ensure that the members get to access them before the meeting. These agendas need to be discussed by all the members during the current meeting and any updates thereafter should be included accordingly. An agenda should be clear and concise. It should be long enough to cover the entire length of the meeting but also short enough not to spill over and lengthen the meeting unnecessarily. It must also reflect the interests of the members and the current issues that the Chama is currently facing: in other words, it must be relevant. An irrelevant agenda will invite boredom to meetings and it then when members will begin giving excuses of not attending them. Now, it’s good to have a superbly drafted agenda, but if it is not adhered to, it will be of no use. More often than not, group members are tempted to veer off and talk about topics which may seem good but are not in the agenda. Well, I am not saying that a meeting should resemble a Sunday mass where everything is said and done as pre-planned, but the balance of sticking to agenda and bringing up new topics must be stricken. This responsibility lies on the group official to moderate the meetings and ensure they are productive. Have a Schedule and Let every member adhere to it. Do you have a clear schedule as a chama? It is impossible to talk about successful meetings without first ensuring that there is a fixed meeting schedule which every member is ready and willing to follow. The meeting time and place must me unanimously agreed upon by all the members so that no one has an excuse of having had other commitments at such a time. 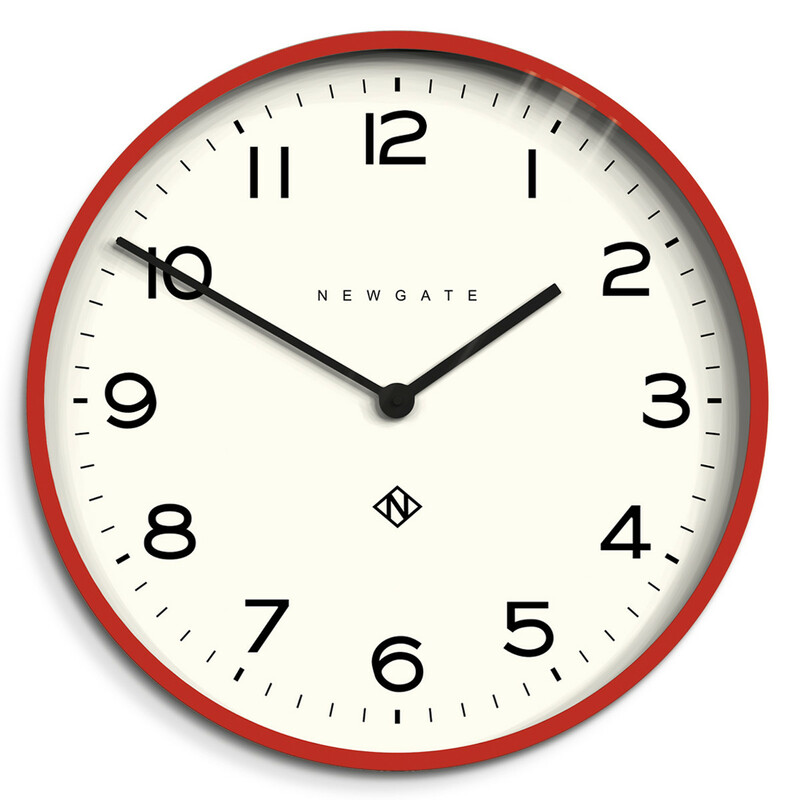 A serious fine should be on absenteeism and lateness without a proper apology. And heck –I wonder what could be a “proper apology” for failing to attend the meeting of a Chama to which you have sworn to be loyal. Each member should be committed enough to make Chama meetings a priority and be present for each of them. The chama leadership should also not be partial at all in pushing for punctuality for meetings. 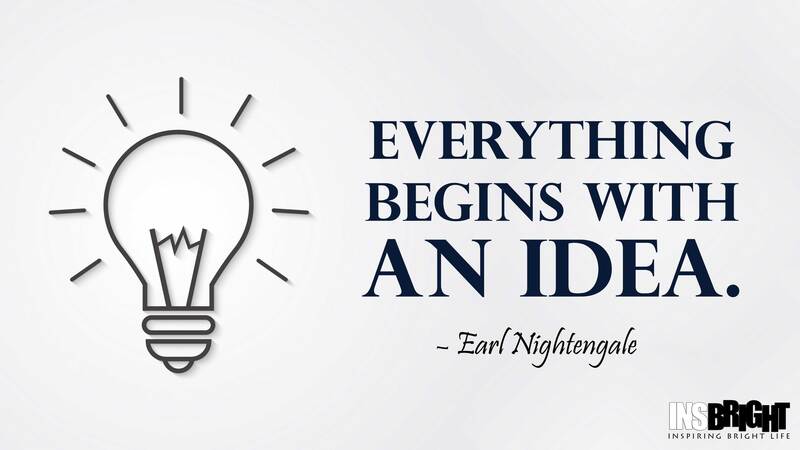 A Meeting Is a Time to plan and generate Ideas. As I began I gave an example of Mapato group, whose meetings are about catching up on the latest gossip in town, chatting and commenting on whose weave is better and whose dress looks smarter et cetera. And now with the World Cup just around the corner, I can bet that men’s Chama meetings are about to get a different agenda: football. And some meetings might be postponed just because they happen to fall on the same day that a particular team is playing. A Chama that takes its meeting time to discuss on future investment and expansion plans, generate golden ideas and deliberate on them, is bound to do well in the future. I was reaching the Unitas Top Chama Show on YouTube recently, and I noted how most chamas in Kenya are lacking on creative ideas. Almost all the chamas that can onstage have seemed to have the same idea and that is to invest in real estate and land. The judges had to challenge them to go back to the drain board and come up with innovative ideas of making money. I remember one of the judge’s comment that ‘Kenyans, who has bewitched us with the land issue!’. The next time you meet as a chama, make it a point to challenge each other to bring diverse ideas on board. Make deliberate plans about the group’s future and ensure that these plans are well documented. Now,A meeting is undoubtedly a good time for members to talk, share and grow the bonds between themselves; as for most groups this is the only time they get to see each other. So, let’s not be too clinical about it. However, it’s important to make each meeting count, and that is by ensuring that there are agendas and minutes, punctuality is observed and members make deliberate efforts to generate ideas and plan ahead.